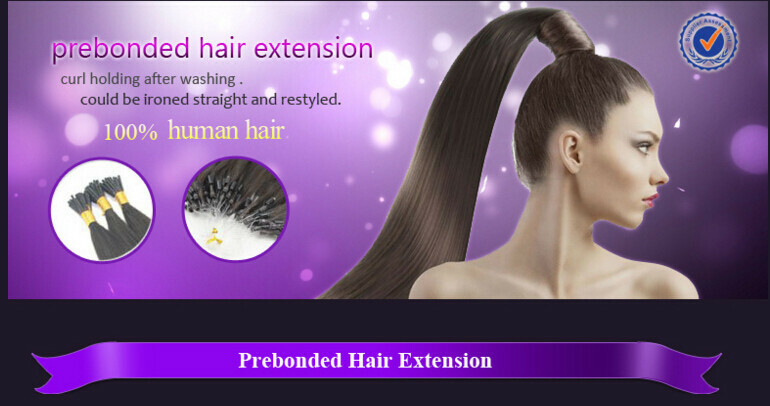 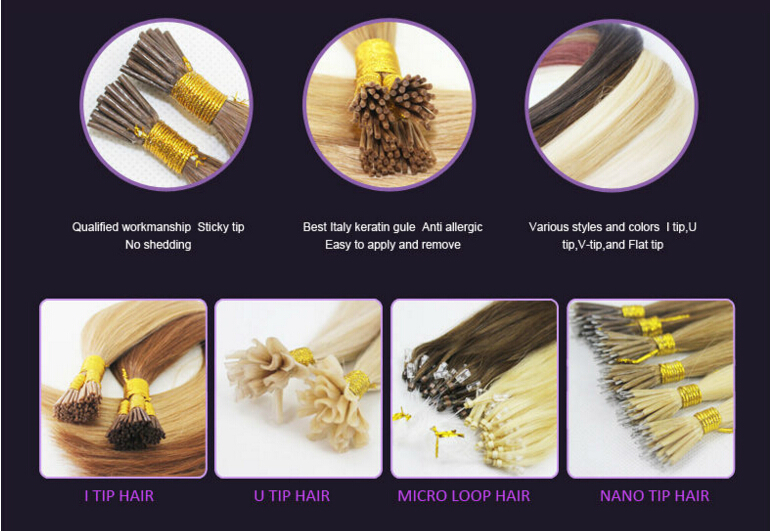 Hello everyone,welcome to FB Nail/U-tip hair extensions. 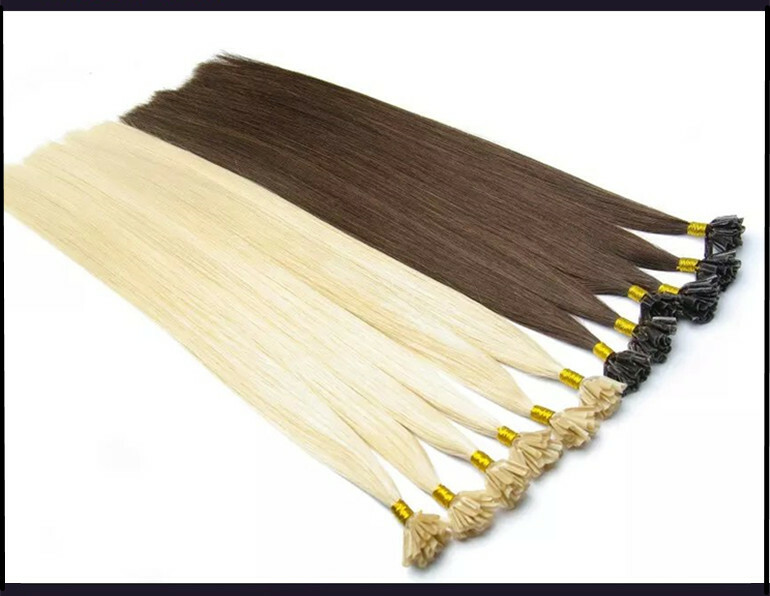 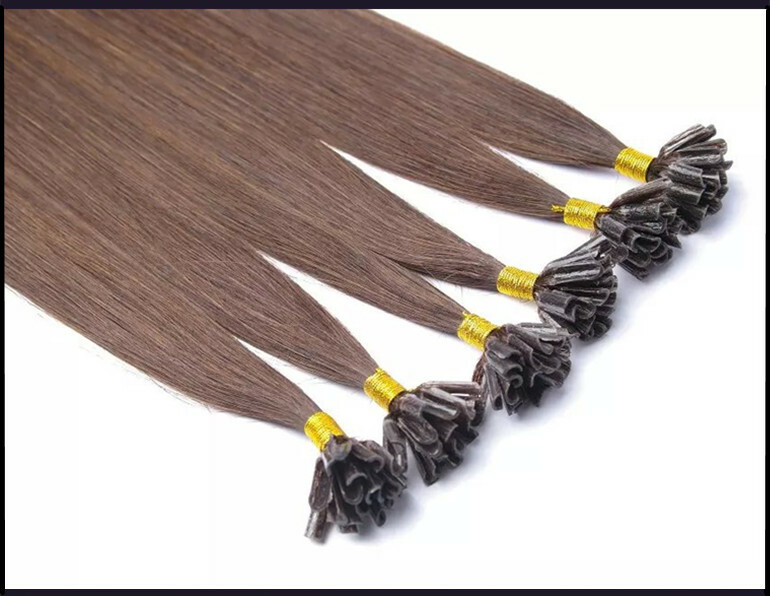 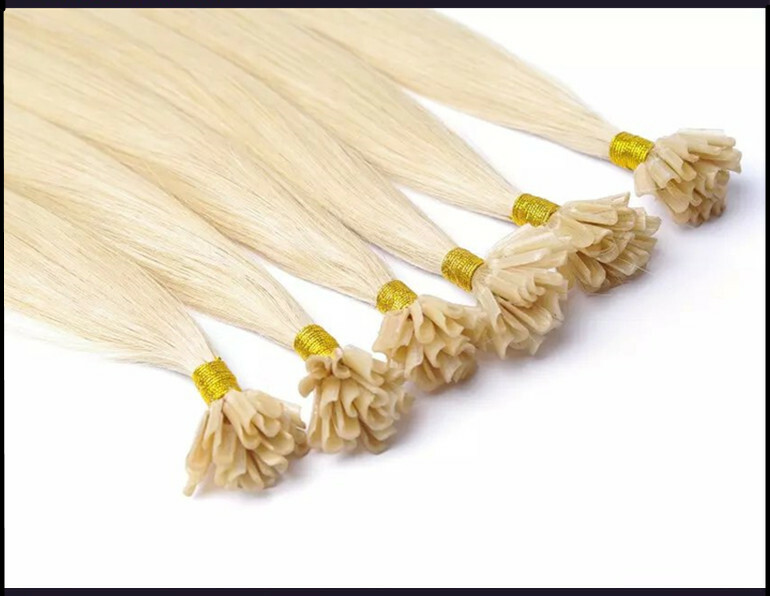 FB Nail/U-tip hair is made from the finest 100% Remy human hair,so they can be curled, straightened, cut and styled, shampooed and colored, just like your own hair. 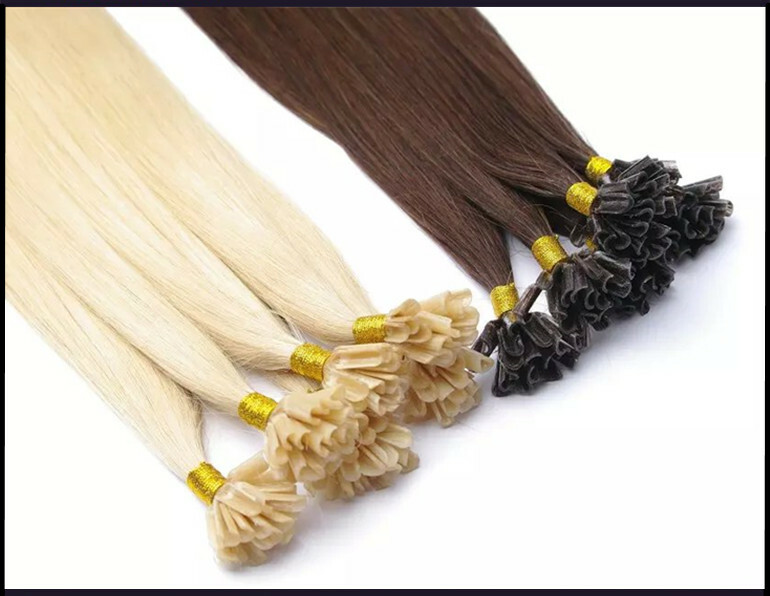 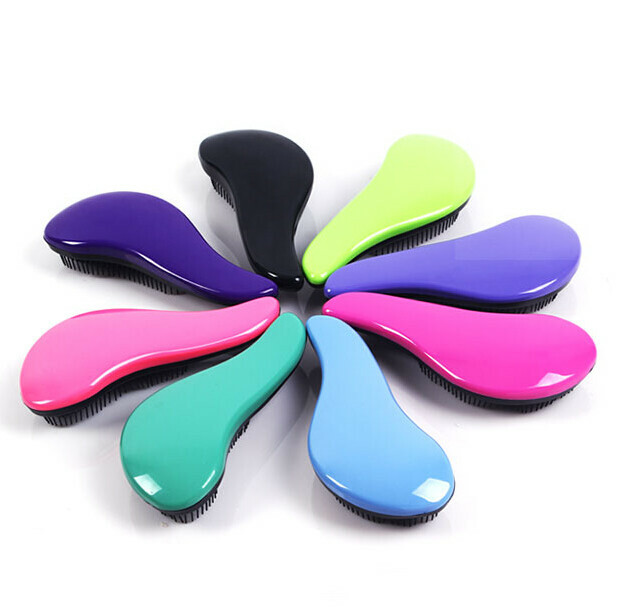 More importantly,FB Nail/U-tip hair can blend with your own hair seamlessly and naturally because of our multi-tonal adapting coloring technology, even if it is a slightly different color. 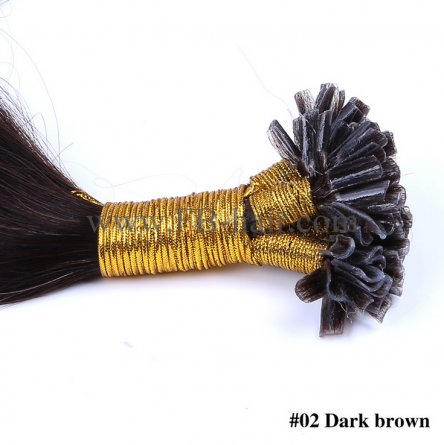 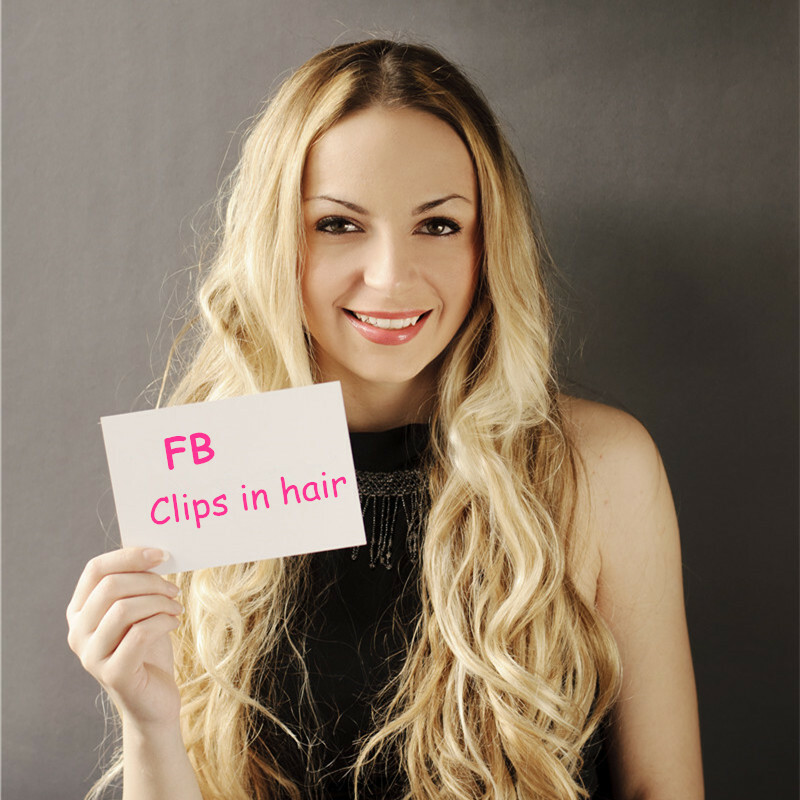 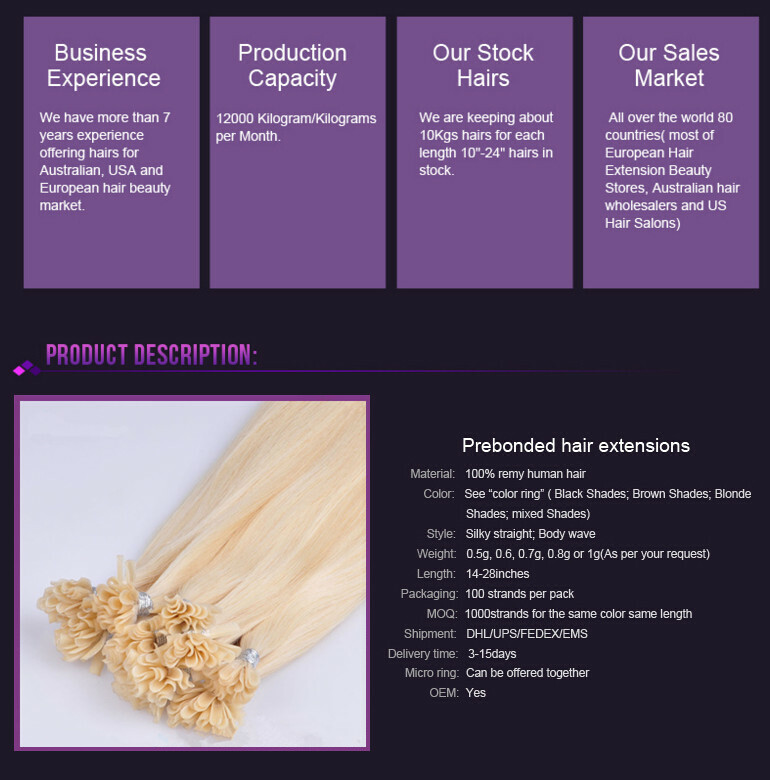 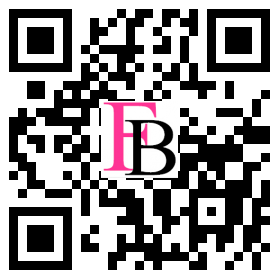 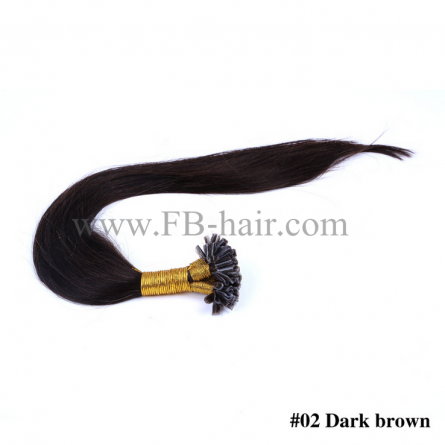 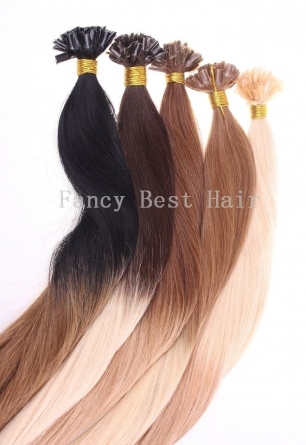 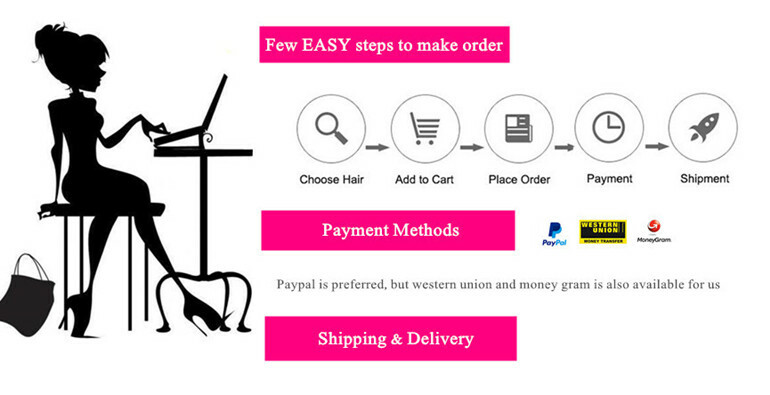 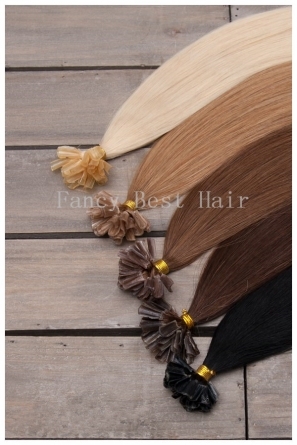 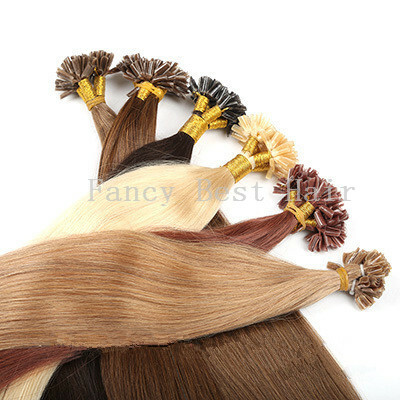 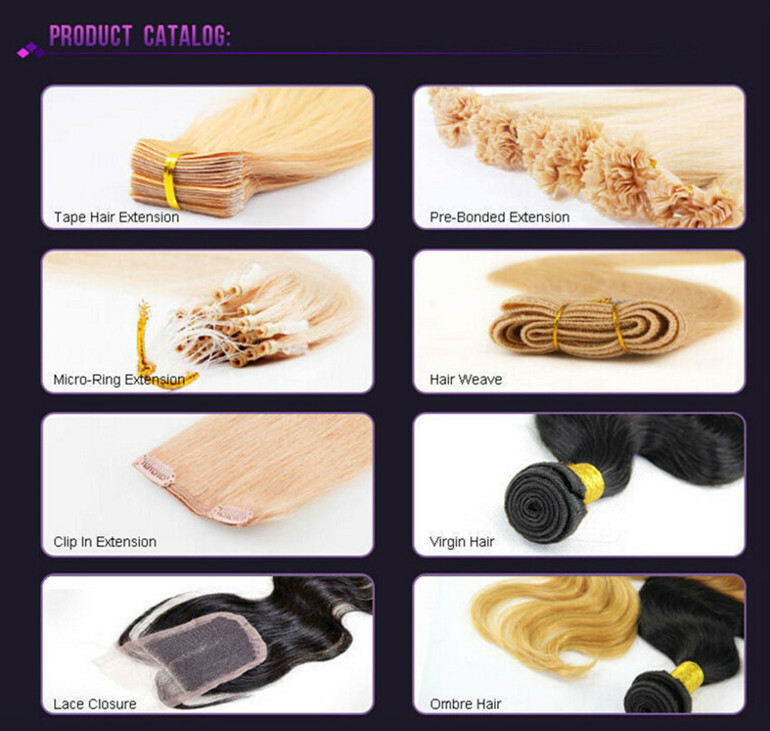 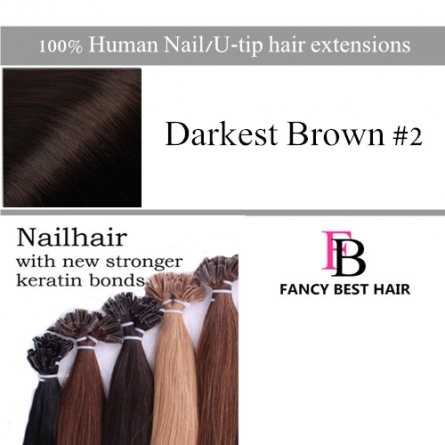 Why to choose FB Nail/U-tip hair extensions ?